Welcome to The French Riviera. 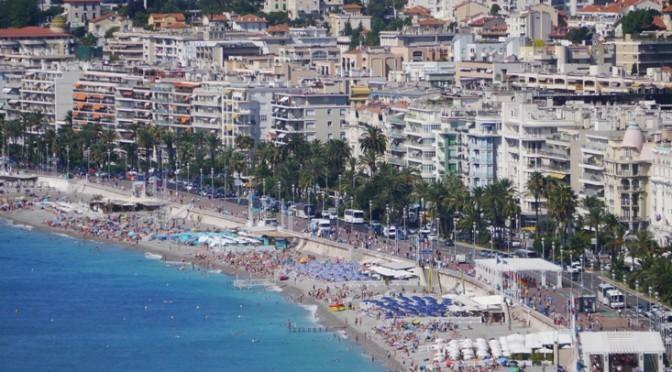 There is nowhere else like the Cote D’Azur. Glamour, style and it’s legendary history make this a destination of dreams and an artists delight.The French Riviera is one of the most famous coastlines in the world. It brings to mind breath-taking views, exclusive resorts, wealthy mansions and vivid colours which make it a favourite destination for artists from all over the world. It’s coastline provides a sophisticated mix of city and beach life and a lifestyle straight out of a James Bond movie. Back in 1966 Morecambe and Wise starred in the film ‘That Riviera Touch’ in which they left the dreary British weather behind and drove to the South of France to experience all the glamour and excitement of the French Riviera. Buy that film here together with many others set on the Cote D’Azur.